At Addabbo’s urging, the Senate included mobile wagering in its budget proposal last week. In a radio interview aired Monday, Cuomo downplayed the impact the addition could make on the state’s budget. Addabbo told Legal Sports Report he believes mobile wagering can still be part of budget negotiations with the governor and Assembly. Addabbo served Robert Mujica, the governor’s budget director, with legal arguments supporting mobile NY sports betting under current law. 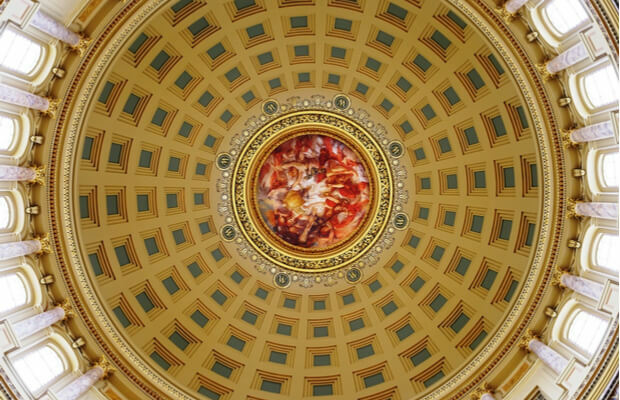 The final budget needs to be completed by March 31 to be ready for the start of the state’s fiscal year the next day. However, Pretlow is not with Addabbo on the issue of including mobile wagering in the budget. A representative from Pretlow’s office told LSR that he doesn’t see any chance of it making the overall budget, is generally not a fan of placing policy in the budget, and his focus on mobile wagering will be legislatively.